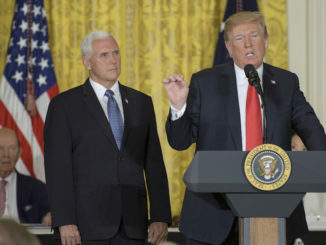 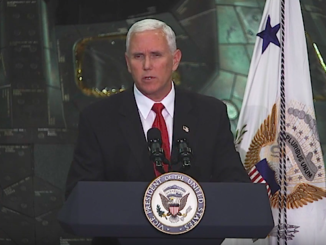 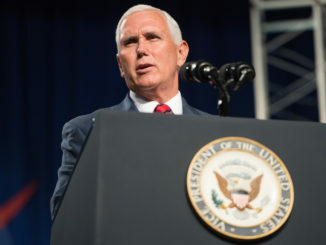 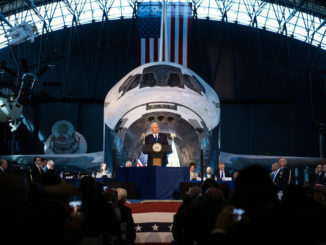 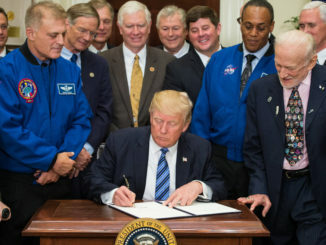 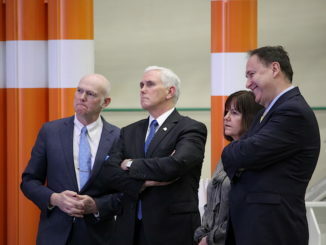 In what came across as a combination pep rally and old-time revival, Vice President Mike Pence asked flight controllers, engineers and astronauts at the Johnson Space Center Thursday to “rededicate” themselves to carrying out the Trump administration’s drive to establish a permanent U.S. presence around the moon in the early 2020s before eventual voyages to Mars. 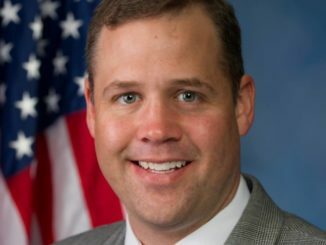 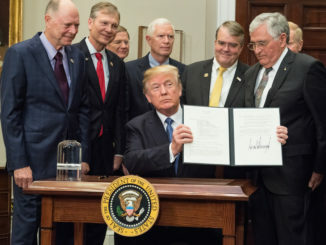 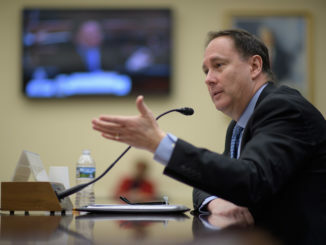 NASA Acting Administrator Robert Lightfoot, a rocket propulsion engineer and career civil servant who has led the space agency since the beginning of the Trump administration, said Monday he will retire from the space agency at the end of April. 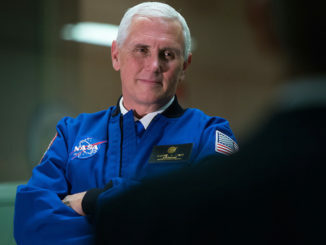 Vice President Mike Pence is visiting NASA’s Kennedy Space Center in Florida on Thursday, where he is expected to give remarks inside the Vehicle Assembly Building and tour the spaceport.